As a child I was able to take a vacation for one glorious week every year to the beautiful state of Florida. I grew to look forward to those trips each year, creating a calendar countdown until the day we left. I have the most fond memories looking back on those trips we took as a family. If you are looking to create amazing memories then look no further than the hidden gem Gulf County, Florida! 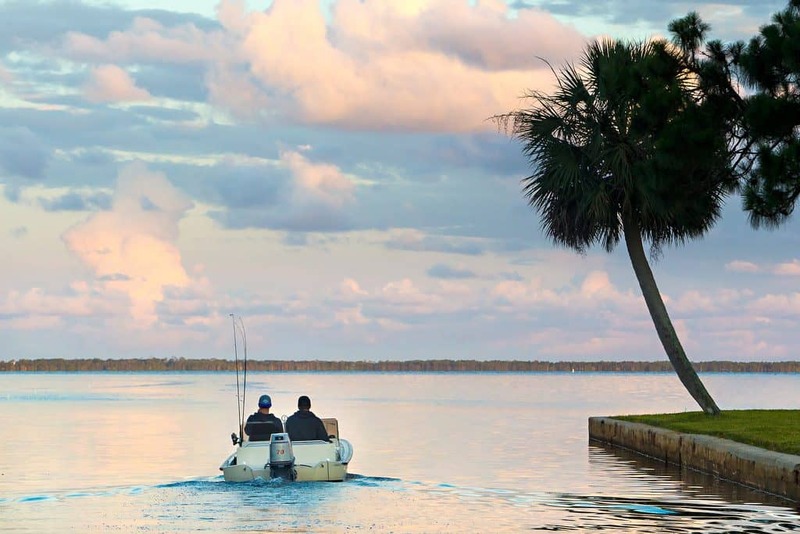 Here’s 7 reasons why you should visit Gulf County, Florida! Gulf County is a hidden gem made up of 244 miles of coastline along and around the Florida panhandle. It was designed by nature and the close-knit community is committed to keeping it that way. Nature in Gulf County is undisturbed which has allowed it to flourish and grow. It’s the ideal vacation getaway from September to March. I’ve got 7 reasons you NEED to visit this amazing locale. 1.) Unique, easy access to many different bodies of water. The Gulf of Mexico, the pristine, saltwater St. Joseph Bay, Indian Pass Lagoon, the Gulf County Canal, the Intracoastal Waterway, the Apalachicola Bay and river basin (a brackish mix of both) and the freshwater of the Dead Lakes and Chipola River are all connected and connect people to nature. Wildlife and adventure feed off of the water. 2.) Slower paced life surrounded by locales who appreciate the beauty around them. 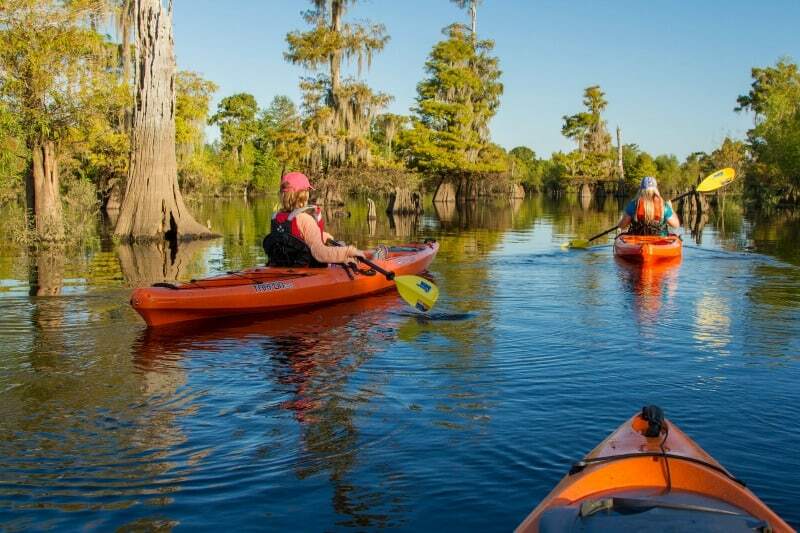 Culturally, locals are passionate about the adventures Gulf County offers and their home. They are open. Approachable. Because it is a small town, they are interconnected – with each other and with their environment. They take time to wave to each other or stop what they are doing and say hello. Most truly do live off the land. Gulf County is an old mill town. This ethic still runs deep. “I work every day I eat” They prioritize being outdoors so if they see it’s going to be a beautiful day on a Thursday, they may go out to throw the castnet. However, that means they will work on a Saturday and they are perfectly happy with that choice. Access to kayaking, all types of fishing, hiking, biking, bird watching, snorkeling, diving, paddleboarding, ecotouring, boating is no more than 15 minutes away at any given point in the area. And, because activities are nature-based – an experience is never the same twice. Gulf County is so unique in that it offers so many different things to do. The possibilities for making memories are endless. 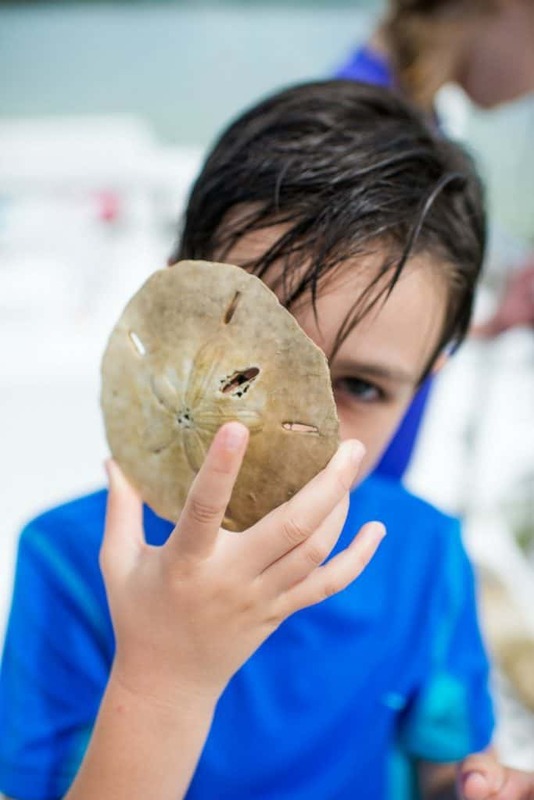 Go on a beach hunt and challenge your kids to find hermit crabs, conch shells with animals in them, sand dollars, urchins, etc. and start making memories! 5.) You can ride horses on the beach! Go horseback riding on the beach at sunset! It doesn’t get much more amazing than that. Ride out from Salinas Park on to the beach. You may even see dolphins swimming and shrimp boats! Beautiful. 6.) 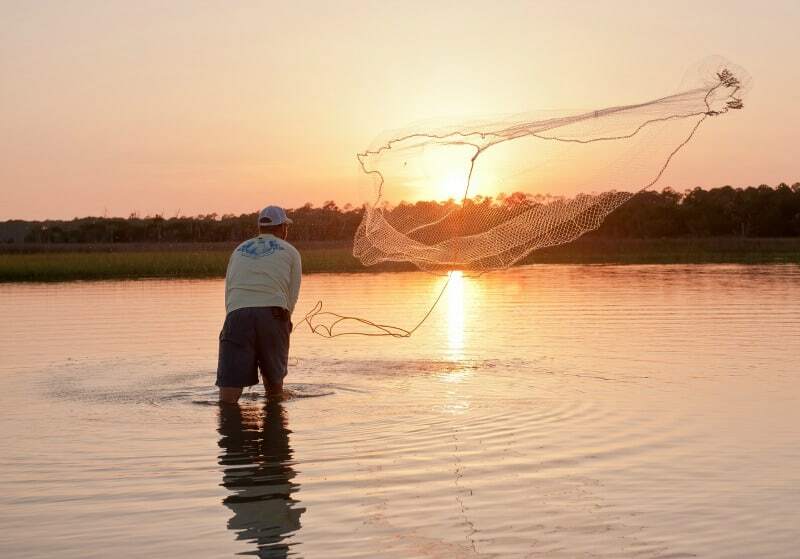 Fall is the best time for fishing in Gulf County, FL! When the water gets hot, the fish go deeper so they are harder to catch, says Adventure Guide Captain Bobby of Break-A-Way Charters, which is why fishing in the fall is the best. You could catch a 110-lb. tarpon or even a 125-lb. tarpon! Tarpon know the weather and they like the warm water. They get to Gulf County around mid-June and will be in Gulf County through September. 7.) 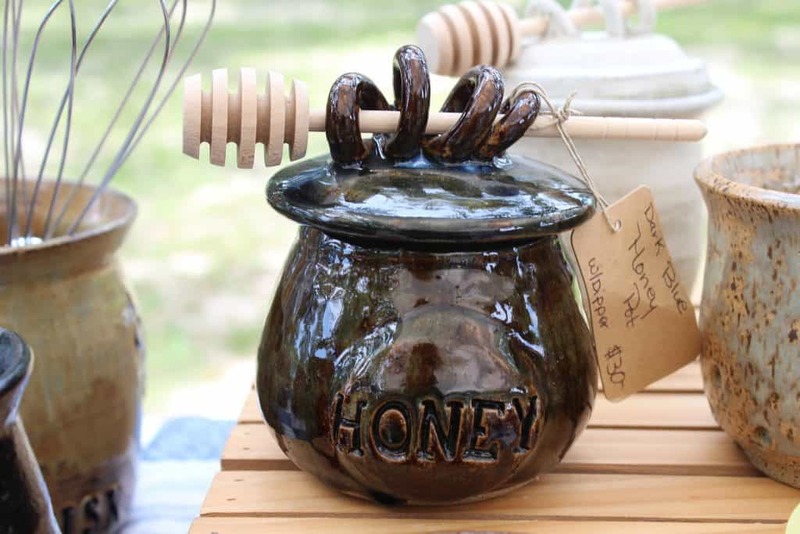 Gulf County has the most amazing honey EVER! Tupelo is a premier honey crop in this country, and the epicenter of tupelo honey is Gulf County, Florida. This rare, precious honey has a very short – two to three week – season and the white blossoms are extremely fragile. The flavor for each honey comes from the nectar source. They never add additional flavors. As each flower is unique, so is each of their honey varieties. Blackberry flavor has a pronounced blackberry flavor. Sourwood honey has a subtle anise flavor. Cotton honey has a slight kick, giving a pleasant and very faint tingle at the back of your throat. Orange blossom honey is very sweet, with just a hint of citrus. 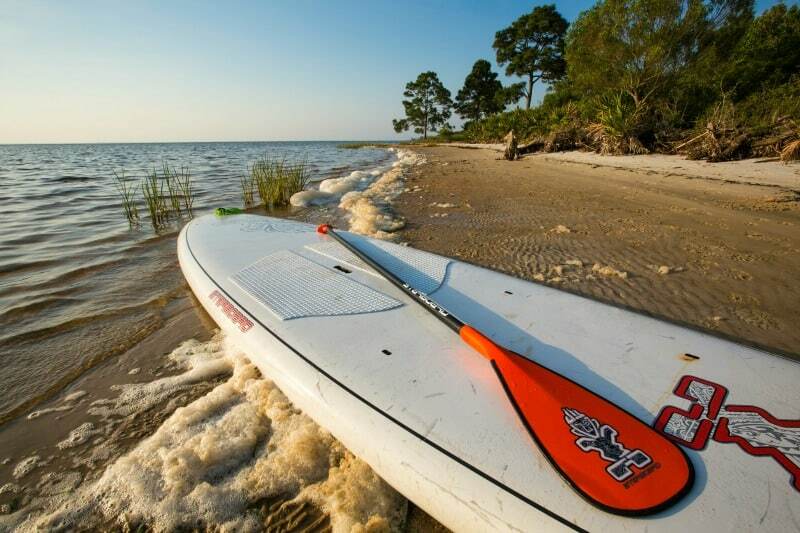 Whether you crave outdoor adventures, wildlife or unspoiled beaches, Gulf County offers it all! You can visit to check out all of their adventures and find the right one for you! 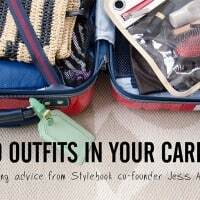 Enter for your chance to win a $50 Amex Gift Card. The winner of the gift card is Holli. Congratulations and thank you to all who entered. We would probably go on a turtle treasure hunt because my DIL adore turtles. We have several species of turtles at our houses, both land and aquatic. She also works in the reptile dept at the zoo. That would be an amazing experience for her. I would like an Adventure Off the Beaten Path because I think it would be interesting to see the untouched land and wildlife. The horseback riding on the beach would be awesome because it’s like something out of a dream. It is something out of a dream. The ultimate in romance. We are heading to Florida soon and are so excited!!! I love that there is so much to do there, we love the beach especially. I love going to Florida but I haven’t been to Gulf County. It looks like an amazing area to visit. I would love to go horseback riding on the beach. “Adventure off the beaten path”. I don’t like crowds and I like to go places that aren’t as well known and unique! My family would really enjoy a shelling adventure. My girls love searching and collecting as many different types of shells as they can find. 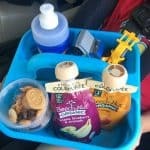 My little ones would love going turtle hunting or on an eco adventure. My family would love horseback riding on the beach. Animals and water are two of our favorite things. What an awesome giveaway! I would love to win for my family! The boat trip of Lake Wimico sounds like fun – tons of photo ops there and I love having pictures of my adventures! We would love doing the Eco-Adventure, because it sounds fun and educational! The Off the Beaten Path Adventure sounds like my kind of vacation. The Bay at St Joseph Peninsula State Park looks like a great place to visit: it has camping, fishing, you can picnic, there is something for everyone to enjoy there. My hubby and I would love to go horseback riding on the beach, it would be an amazing way to celebrate our anniversary! I would say The Shark Fishing Adventure. My son has always been obsessed with sharks, so this would be an awesome experience for him! My family would probably love to visit Lake Wimico. I love that it’s off the beaten path and not too touristy it sounds. We would love looking for alligators! We would love to take part in the turtle treasure hunt in Cape San Blas! That sounds like such a good, fun time for the whole family. My husband and daughter would love to experience the honey tasting, they have a thing for honey. Thank you for the chance to win! I’ve always wanted to go horseback riding on a beach actually, so we would love to do that! The Lake Wimico boating also sounds like a fun activity. 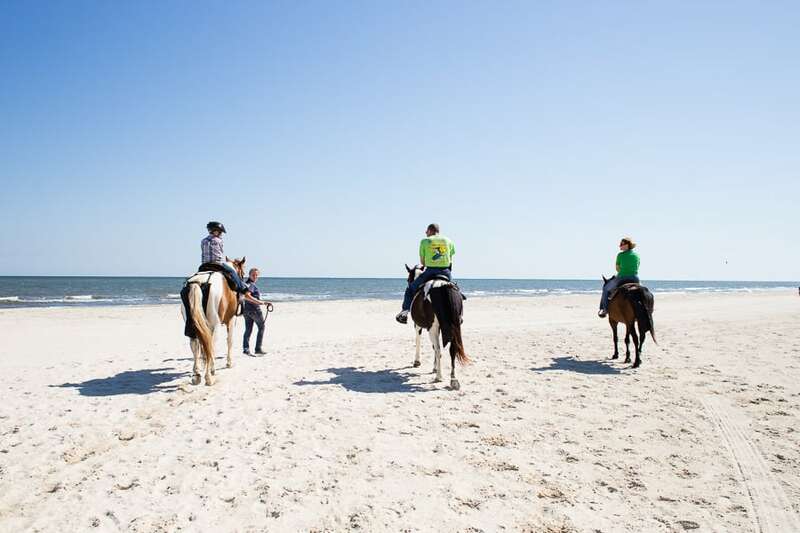 Horseback riding on the beach sounds amazing! My husband would be all over the fishing and the golf. My kids of course would want to do everything in the water and on the beach, especially collecting some sea shells! I want to go horseback riding on Cape San Blas with my husband. It sounds like something we would love to do together. 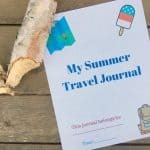 The adventure my family would enjoy the most would be an Eco-Adventure with a Bio-Expert because we would enjoy seeing all the wildlife & learning about it! I would like the Adventure Off the Beaten Path. It would be fun to see places not a lot of people get to see. 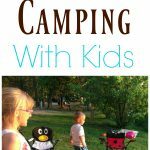 I think the off-the-beaten path guide would be great for my family because it would mean trying something new! My daughters love wildlife so they would love St. Joseph’s bay so that they could look at the sea turtles and dolphins! I love the Florida coastline with the kids.